They cannot miss their favorite T.V. Serial even if there is flood, storm, gale or earthquake!!!! 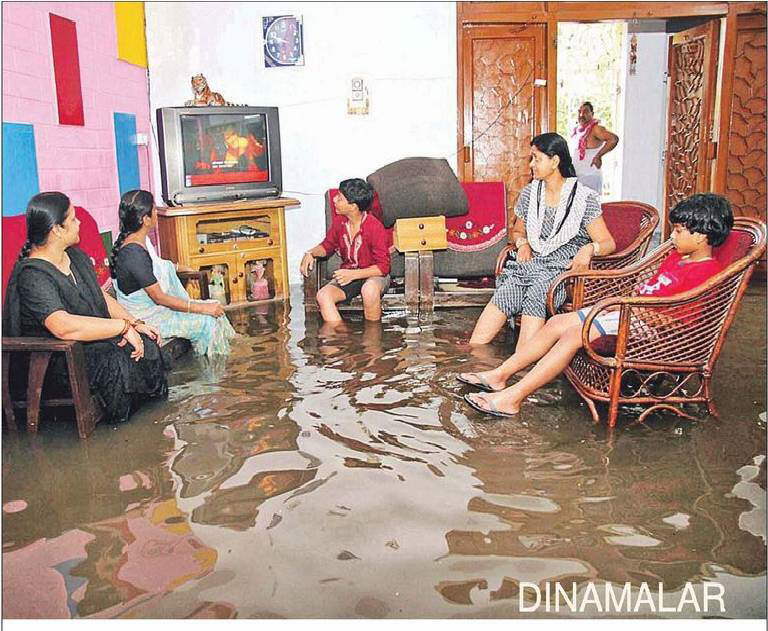 Look at the expression of worry on helpless Husband's face near the door.